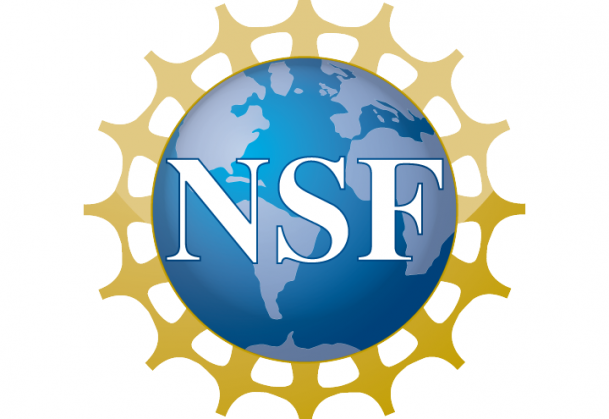 The National Science Foundation (NSF) has announced a call for research on sexual harassment in science, technology, engineering, and mathematics (STEM) contexts. Researchers are invited to submit proposals to programs across NSF that support progress towards safe and secure educational and research environments for current and future scientists. This announcement follows the publication of an NSF-funded report conducted by the National Academies of Sciences, Engineering, and Medicine on the prevalence and impact of sexual harassment in STEM departments and programs. The results of the report, titled, Sexual Harassment of Women: Climate, Culture and Consequences in Academic Science, Engineering, and Medicine, include a recommendation to “conduct necessary research” on topics related to sexual harassment. In the call, NSF emphasizes its continuous support of theoretically-driven, peer-reviewed research that advances fundamental knowledge about the nature of sexual harassment and mechanisms to assess sexual harassment prevalence, prevention, and responses within organizations. The behavioral sciences are particularly equipped to examine the problem of harassment in science settings. A number of NSF programs accept proposals addressing sexual harassment research on the underlying social and behavioral dynamics of harassment. These projects may include basic research, conferences about sexual harassment in a particular context, and international collaborations. If interested in submitting a proposal, behavioral scientists are advised to contact the Liaisons for Harassment Research in the NSF directorate or office most relevant to the research to be conducted. Proposals should be submitted to preexisting programs. This call for research follows new NSF policies to combat sexual harassment in the research community. As of October 2018, all organizations funded by NSF are required to report findings of sexual harassment and assault to NSF, and NSF may remove principle investigators from research projects, reduce funding, or terminate awards dependent on findings. To read more about these NSF sexual harassment policies, click here. Click here to read NSF’s new call for research on sexual harassment. Click here to learn more about psychological science research relevant to the study of sexual harassment.